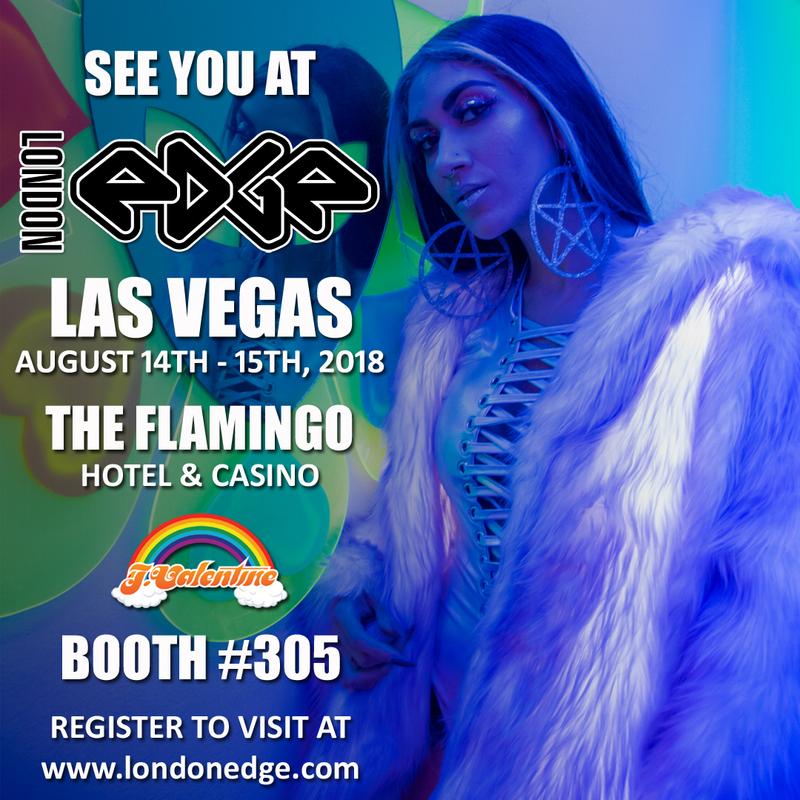 We have some exciting news to share: The spell binding LondonEdge Show is gallivanting it’s way across the pond for the first time EVER this August to our very own city of Las Vegas, Nevada! We all started pinching ourselves at the J. Valentine Headquarters to see if it was a dream………Well, it’s NOT. We are so beyond excited to announce that that we will be exhibiting at the show! If you haven’t already saved the dates, it’s August 14th & 15th, at the Flamingo Hotel in Las Vegas. Are you coming? You won’t want to miss out on the rad LondonEdge Show party Tuesday night!